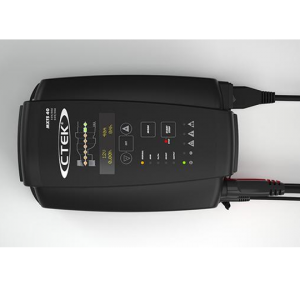 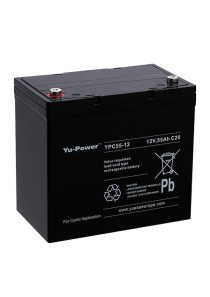 Deep cycle refers to applications that typically discharge 60-80% of the battery capacity. 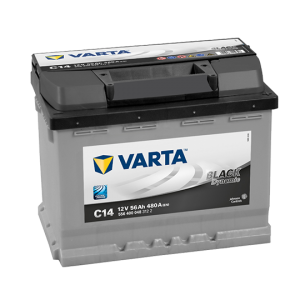 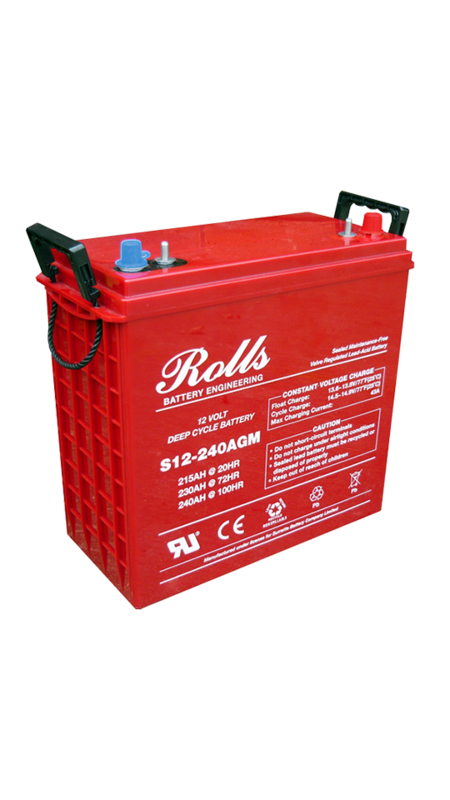 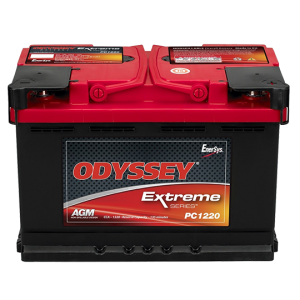 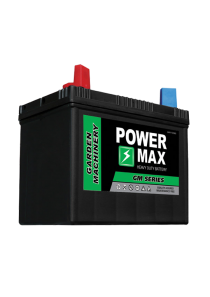 The Rolls Series 5 S12-240 AGM Deep Cycle AGM battery features thick plates with a high density active material. 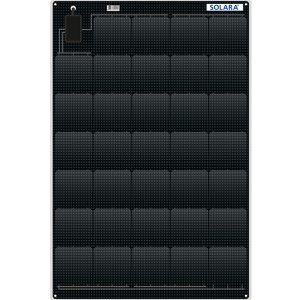 This design allows for reserve energy to be stored deep within the battery plates and released during slow discharge. 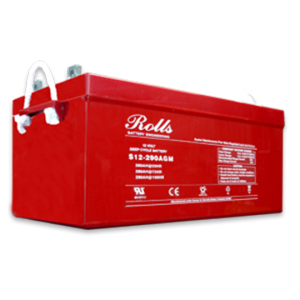 The Rolls AGM range are sealed, non hazardous and completely maintenance free and will suit the customer looking for a long reliable, maintenance free service life.